support and technology management services. 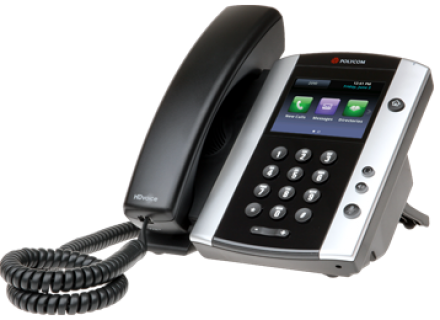 CCN is a Baltimore IT Services company. Where would your business be in the event of a catastrophic data failure? backing up your sensitive data has never been so easy. event of a catastrophic data failure? is the company to call for all your low voltagecabling needs! to rely on old-fashioned copper wiring based solution. 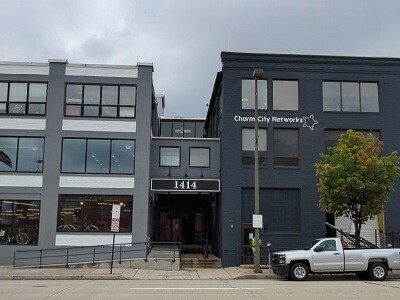 Charm City Networks was founded in 2007 in Baltimore, Maryland with a focus on business to business IT solutions, resulting in a quickly expanding team with enhanced organizational capabilities. 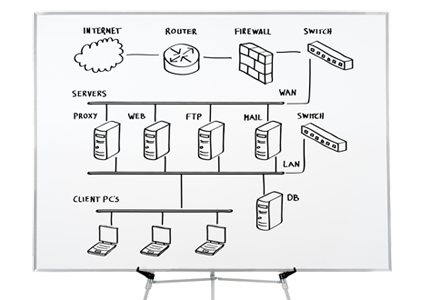 As a managed IT services provider, CCN helps businesses take control of their IT as well as control their IT spending. Our Managed IT program delivers proactive Monitoring, Maintenance and IT support. 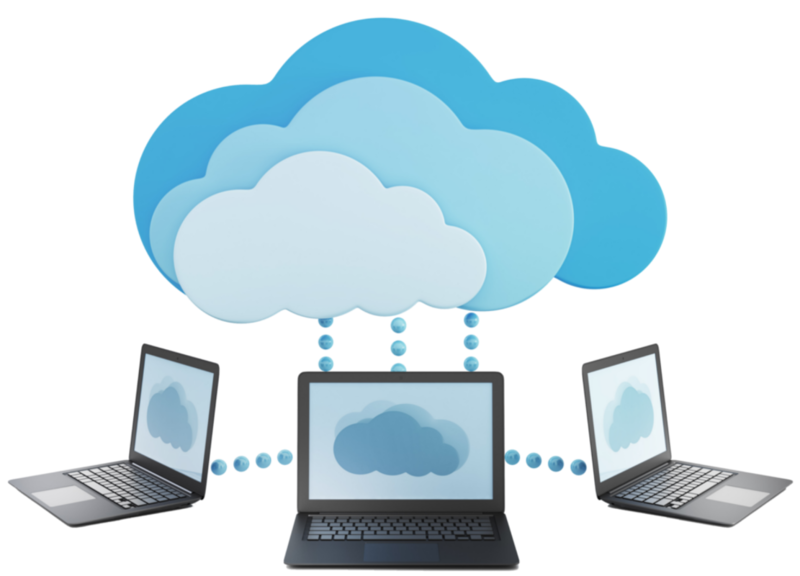 Cloud collaboration is a way of sharing and co-authoring computer files through the use of cloud computing, whereby documents are uploaded to a central “cloud” for storage, where they can then be accessed by others. Cyberspace and its underlying infrastructure are vulnerable to a wide range of risk stemming from both physical and cyber threats and hazards. Strengthening the security and resilience of cyberspace. 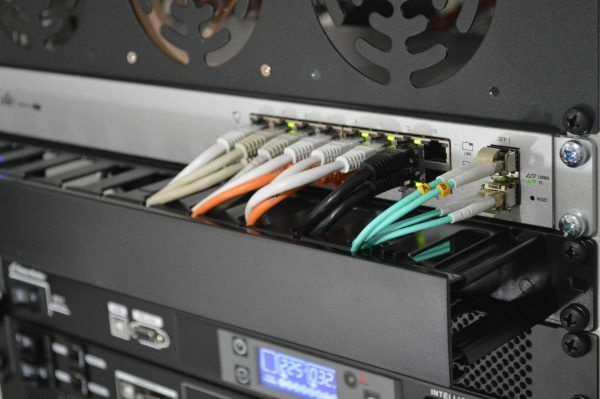 We offer an extensive list of managed cloud hosting plans that can provide secure and scalable service for all your domains.